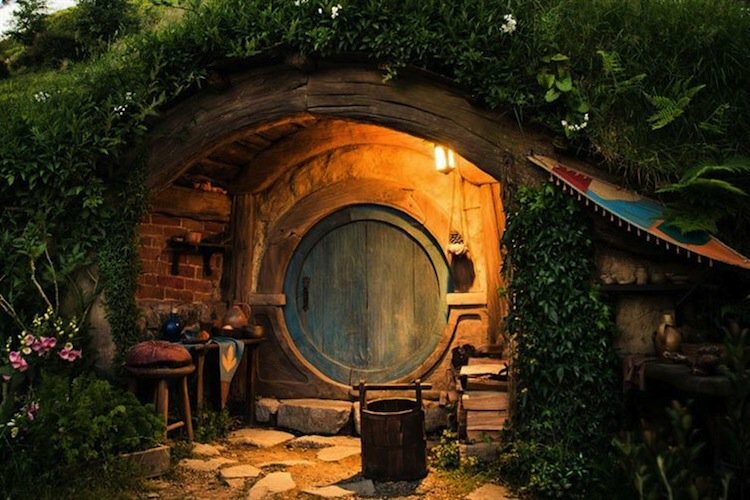 In 1937, legendary author J.R.R Tolkien imagined a fantastical world in which hobbits, dwarves, elves and all sorts of other mythical folk existed. 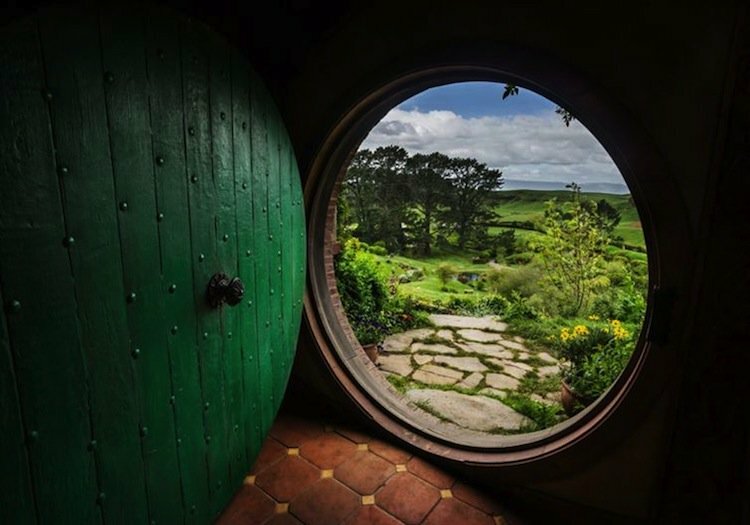 In 1999, as film director Peter Jackson prepared to bring Tolkien's books to life on the big screen, he decided his homeland of New Zealand, with its wide open lush landscape, was just the place to do so. 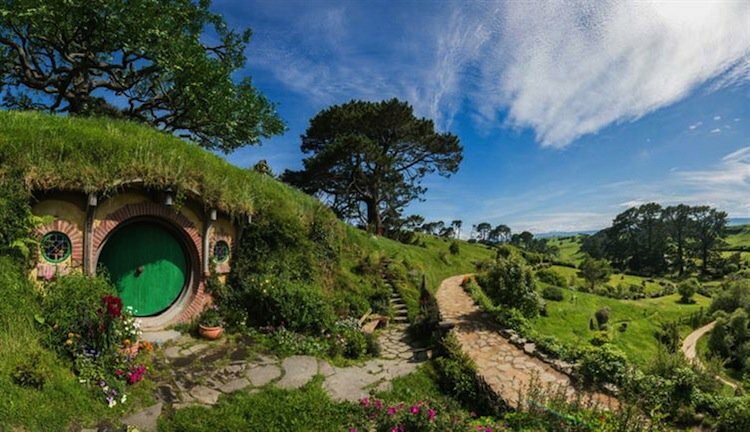 The world fell in love with The Lord Of The Rings movies when they were released about 15 years ago. 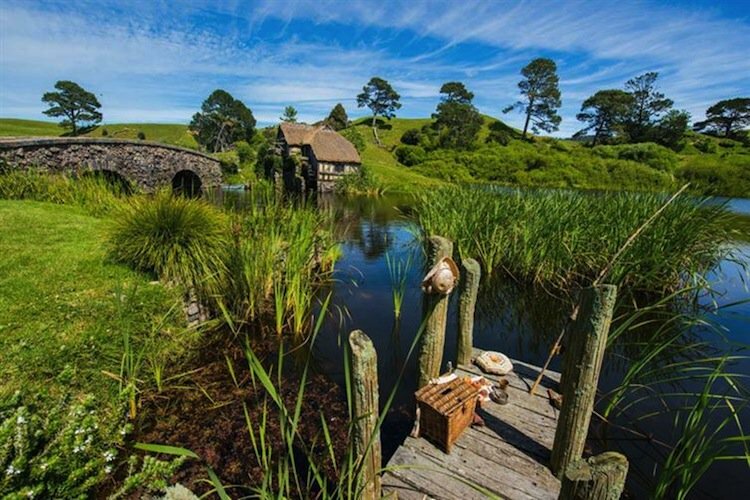 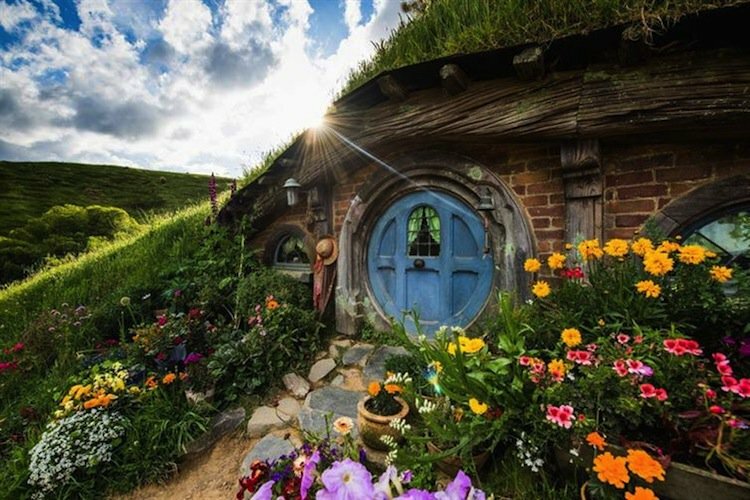 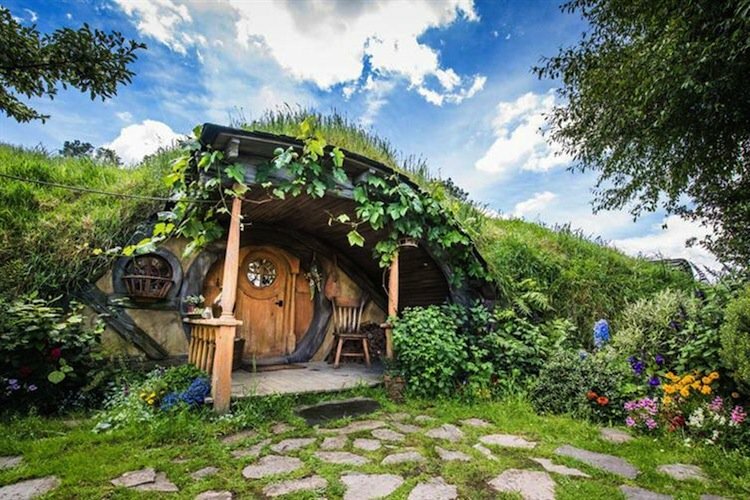 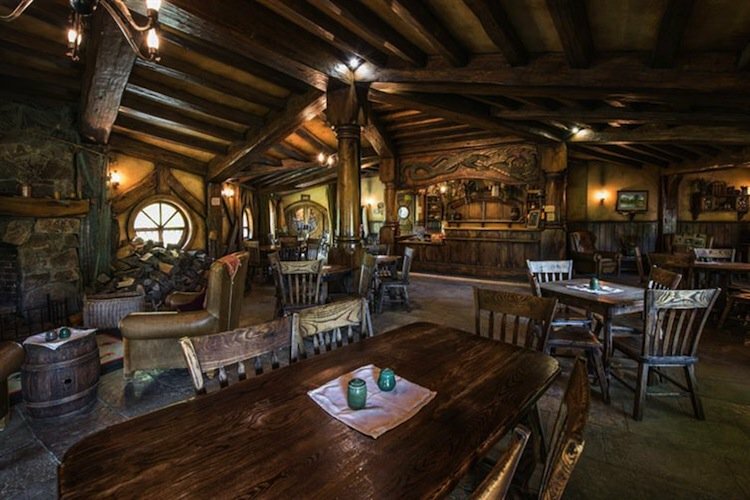 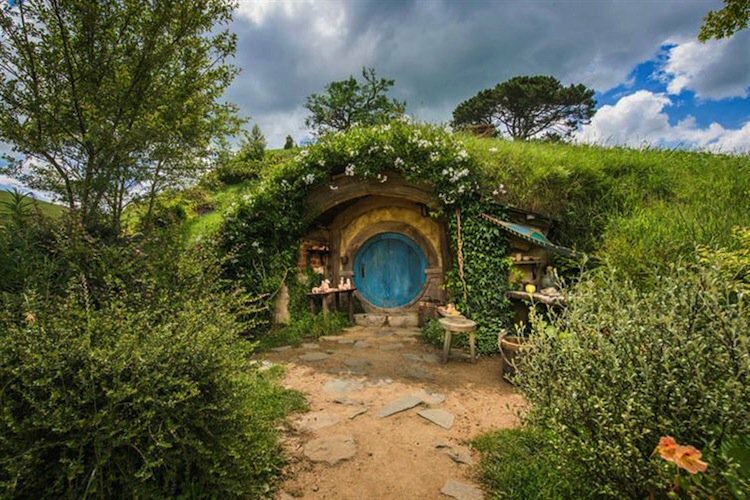 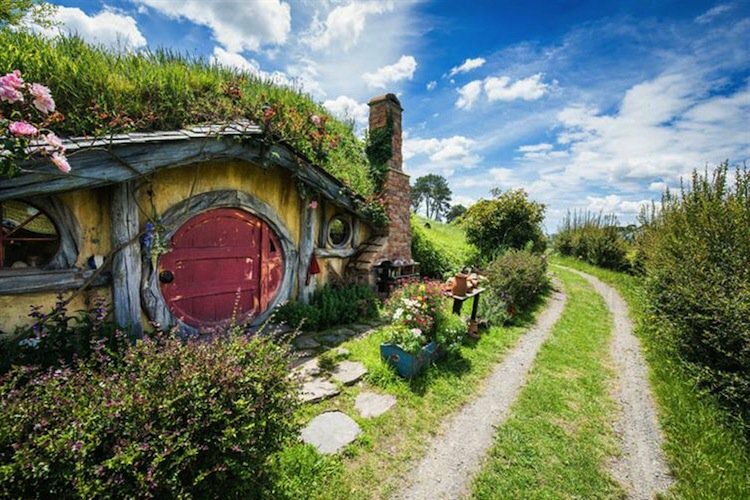 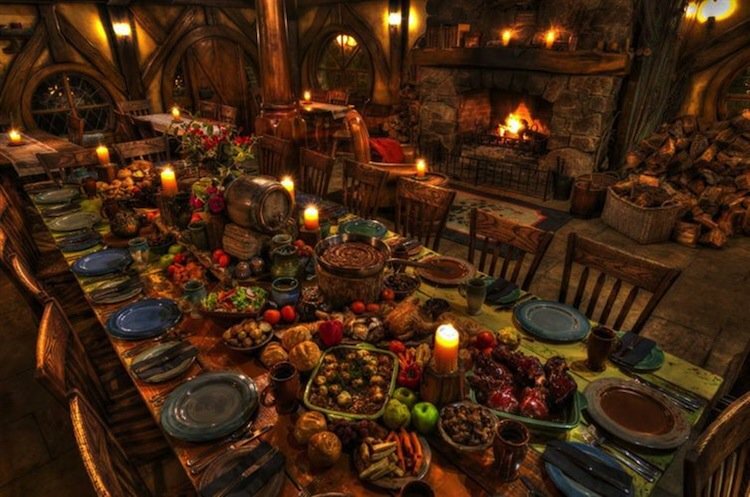 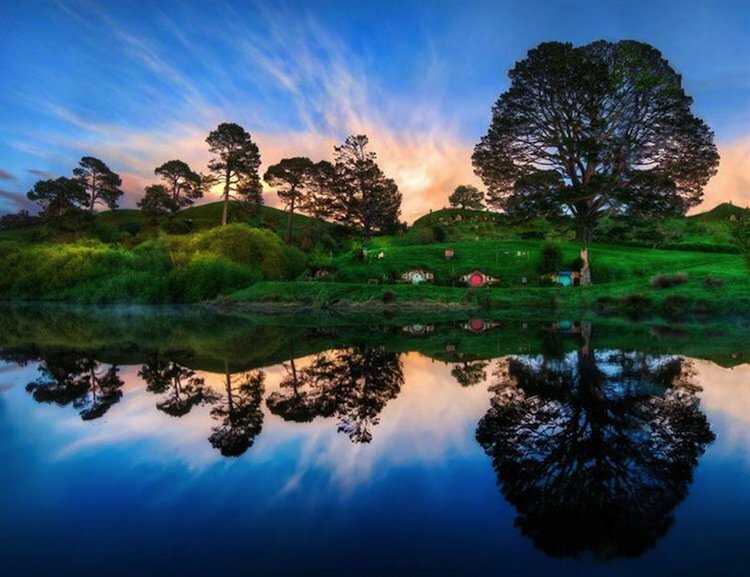 But did you know that part of the set for the movies, namely the mythical town of Hobbiton, still exists today? 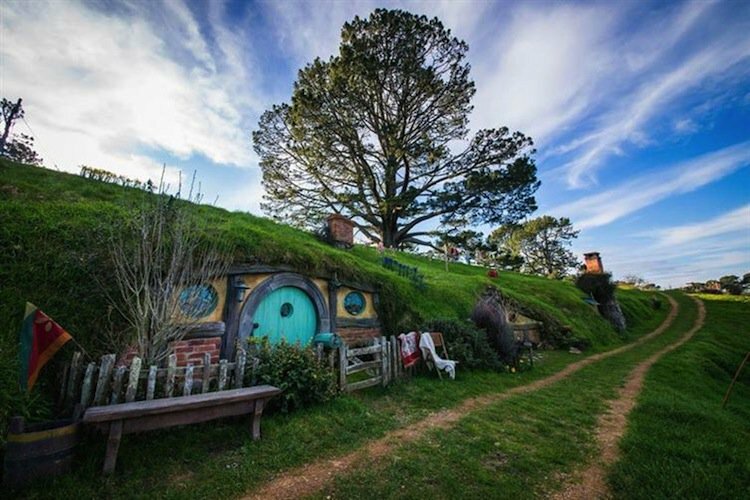 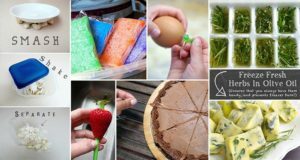 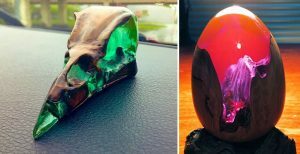 Check out these amazing images of the place, also known as Alexander Farm, and see if you may want to start planning your trip to New Zealand!